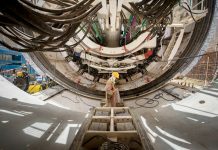 The Saudi king inaugurated a high-speed rail line connecting the holy cities of Makkah and Medina on Tuesday. King Salman bin Abdulaziz declared, in a ceremony held in the Saudi city of Jeddah, that the service has formally begun and boarded one of the new trains for the inaugural trip between Jeddah and Medina, a spokesman for the construction consortium told Efe news agency. “We thank Allah for the growth and prosperity in all fields in our country, and we thank Allah Almighty for His grace. Thank you,” the king said, according to the Saudi official news agency SPA. 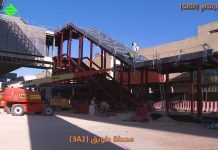 Initially, the routes of the line will be limited and eight daily trips will be offered between Makkah and Medina for four days a week (Thursday, Friday, Saturday and Sunday). 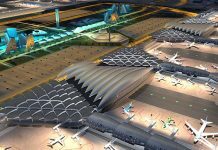 The 450 km Haramain rail line connects Makkah, Jeddah, King Abdulaziz International Airport, King Abdullah Economic City in Rabigh and Medina. 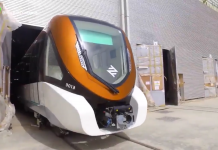 “This inauguration is a milestone for Spanish engineering, which has demonstrated the ability of our companies and engineers to build a high-speed train under extreme weather conditions,” Iranzo said, according to a statement from the consortium. 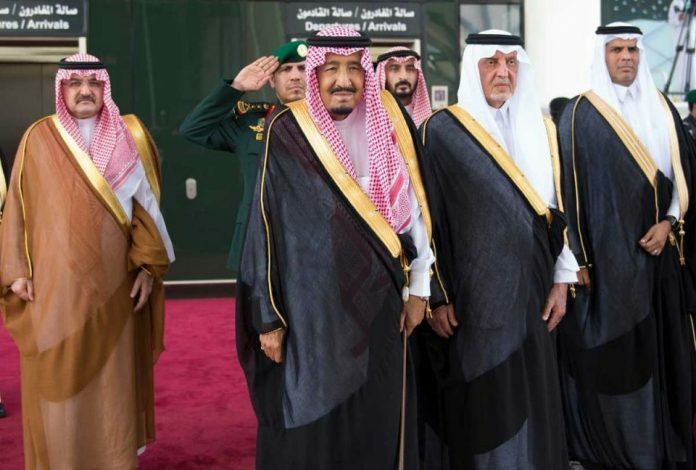 The inauguration was attended by Crown Prince Mohammad Bin Salman and other Saudi officials, as well as by Spain’s ambassador to Saudi Arabia, Alvaro Iranzo, and the president of the High Speed Spanish Consortium, Jorge Segrelles, among others. Bashar Al Malik, executive director of the Saudi railway company, told EFE that the actual start of service will begin on October 4. 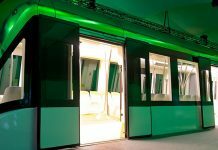 He pointed out that the commercial operation of the line will begin within nine days, but without giving more details. 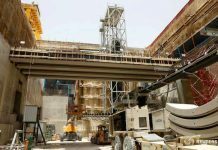 Al Malik said he expects the high speed line to overcome the difficulties and obstacles that have caused its delay, mainly due to sandstorms. 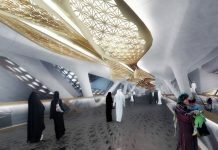 The line is aimed at doubling the number of visitors and pilgrims to the holy cities and is in line with Saudi Arabia’s development plan, Vision 2030, which aims to expand the economy and reduce its dependence on oil. With a fleet of 35 trains, carrying up to 417 people each, the service is expected to ferry around 60 million passengers yearly.